Britain is a nation of entrepreneurs, if recent research is to be believed, with 80 per cent of respondents to a survey revealing they have, at some point, aspired to start their own business. The poll of 2,000 adults by tech retailer Ebuyer found that London is the biggest source of entrepreneurial spirit, with 84 per cent of people in the capital expressing an interest in launching their own venture. Glasgow (83 per cent) wasn’t far behind, while Liverpool (82 per cent) and Leeds (81 per cent) are also hotspots for potential business start-ups, smallbusiness.co.uk reported. Young people are particularly interested in leading their own enterprises, with 90 per cent of 25 to 34-year-olds and 85 per cent of 18 to 24-year-olds harbouring entrepreneurial aspirations. Asked about the potential obstacles to setting up their own company, respondents cited money (67 per cent), fear of failure (44 per cent), lack of time (26 per cent) and insufficient resources or technology (18 per cent) as the biggest hindrances. However, with options such as rentable office space and equipment leasing becoming increasingly viable in the UK, Ebuyer.com sales director Amber Smith noted that “the dream of becoming your own boss in 2018 might be closer than you think”. Starting and running a successful company is undoubtedly a challenge, but it is an ambition that can be achieved with the right planning and mind-set. 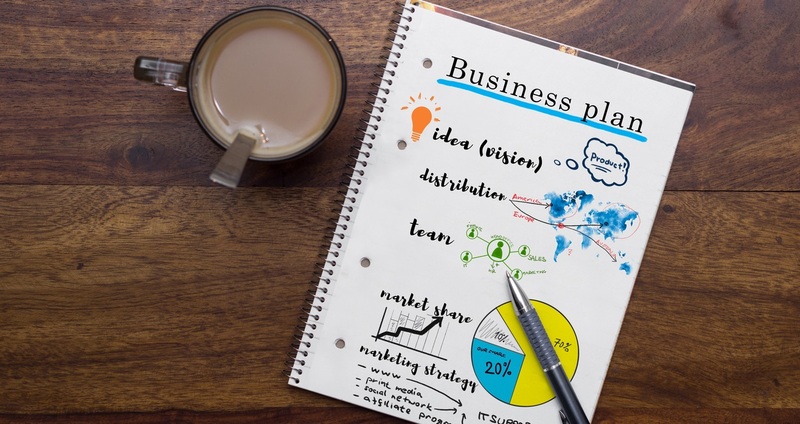 Create a robust business plan: A good business plan should include details such as the basic concept behind your enterprise (which should be backed up by market research), your roadmap for growth, your target market, sales and marketing strategies and analysis of competitors. Choose the right location: It’s important to choose the most effective premises for your business, based on factors such as the amount of space and tech solutions you need. Companies today are becoming increasingly flexible, so look into whether options such as short-term office hire and remote working could suit your venture. Come up with a strong name and logo: When your business is just starting out, one of your key objectives should be to lay the foundations for a brand that customers will remember and hopefully come back to. A strong, memorable name and logo that reflect what your firm does and what it stands for are vital elements in brand recognition. Keep costs to a minimum: As obvious as this is, it really is impossible to overstate the importance of start-ups managing their costs with maximum efficiency. It could be some time before your business starts generating enough revenue to cover its costs, so having strategies in place to keep start-up expenses and overheads to a minimum is vital. Don’t give up: Very few businesses are instant successes – it takes a lot of hard work and perseverance to turn a new venture into a money-making enterprise, so don’t be discouraged if the first few years feel like an uphill struggle. If your earliest efforts end in failure, make sure you learn from your mistakes before taking your next leap into the world of entrepreneurship.